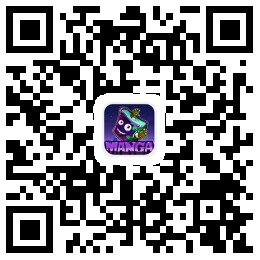 This manga tells us a boy’s story. A boy is forced to dress as a girl to be a Mannequin for his sister/brothers fashion designs. Caution to under-aged viewers: The series Blushing Mannequin! contain themes or scenes that may not be suitable for very young readers thus is blocked for their protection. If you are 18 and above, Please click here to continue reading.